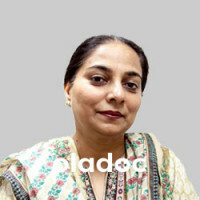 Dr Zahida Parveen Soomro is a Obstetrician and Gynaecologist, having work experience of more than 16 years. 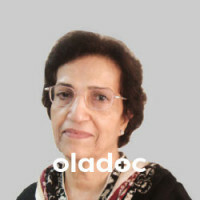 After graduating from People Medical College Nawabshah, she undertook fellowship in Obstetrics & Gynaecology from College of Physicians and Surgeons Pakistan. Her practice comprehends all types of cases in this field. She performs all kinds of minor and major gynaecological procedures (Deliveries and Surgeries). 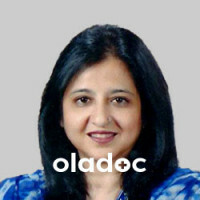 Moreover, she is also proficient in dealing with the cases of infertility.